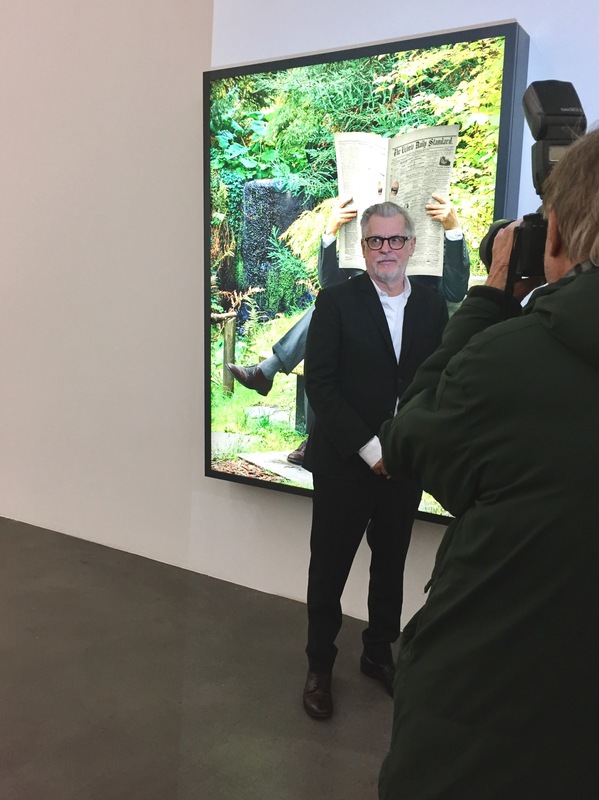 Since the 1980s, Vancouver-based artist Rodney Graham has been wearing many hats and experimented with a wide range of medias and roles: actor, performer, producer, historian, writer, poet, sound engineer and musician. 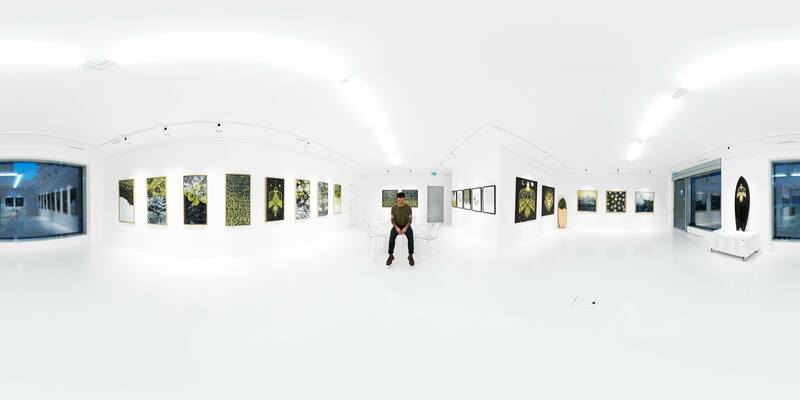 His practice encompasses photography, painting, sculpture, film, video and music. 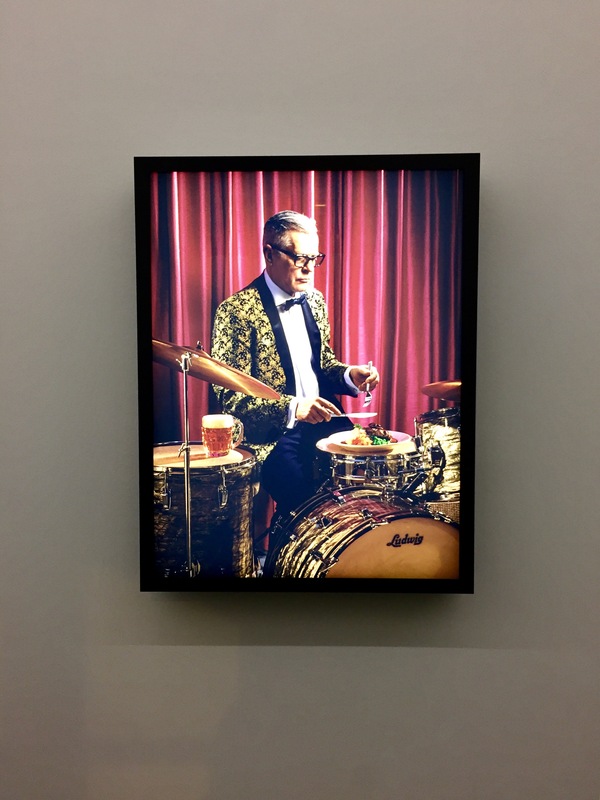 For his exhibition Media Studies at Hauser & Wirth Zürich, Graham presents a new series of his signature photographic lightbox works – elaborate, allegorical and witty compositions focusing on his use of the self-portrait to explore scenarios from our collective cultural memory. In addition, two new collage series that reference Graham’s artistic personae and career as musician are displayed for the first time. Oh boy! What is not to love about this show? Breathtakingly beautiful! Evoking sportswear and activity, the exhibition title Button Down Modernism implies the wide range of associations that have rendered Donald Sultan’s work so complex and compelling. Sultan’s interest in flower paintings resides in the fact that, as he has said, flowers are ‘intertwined with both the language of the human sensibility and the language of art.’ In idiomatic expressions such as ‘rosy-cheeked’ or ‘fresh as a daisy’, as well as ‘pushing up the daisies’, flowers symbolise beauty, youth and vigour, as well as transience and death. Although primarily classified as still lifes, Sultan maintains that his works (despite their representational objects — flowers, lemons, eggs, buttons) are first and foremost abstract. 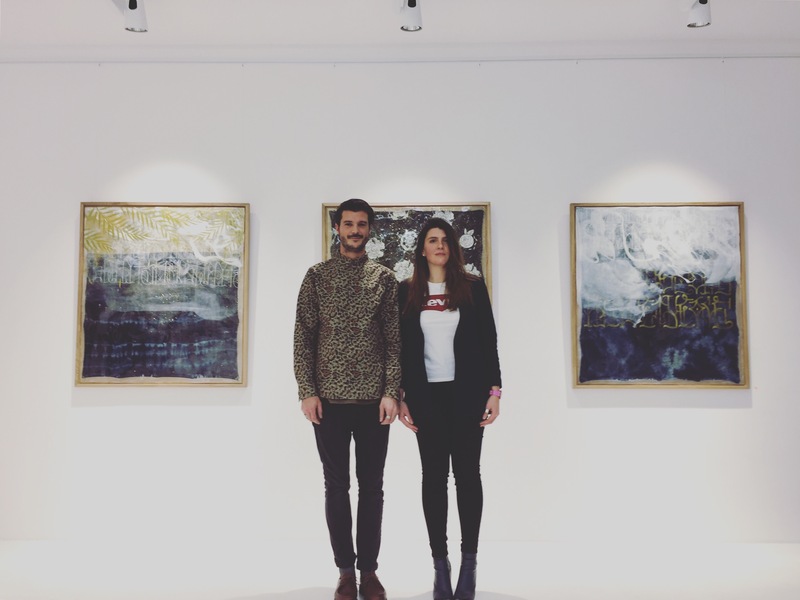 On the night of the vernissage, I had the honour of interviewing the artist. The video of our conversation will be out soon! After Trump’s election, anything related to women comes as a kind of sensitive subject. From the hashtag #FreeMelania to the Women’s March on Washington, nothing is more contemporary than women and their rights — therefore this exhibition comes at a very good point in time. Annie Leibovitz’s most enduringly popular series of photographs ‘WOMEN’ was published back in 1999. 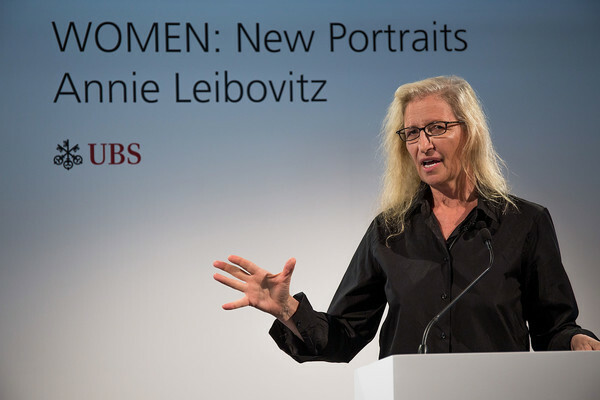 The new exhibition WOMEN: New Portraits, commissioned by Swiss bank UBS, reflects the changes in the roles of women today. In addition to the new photographs, the exhibition includes work from the original series as well as other photographs taken since. Growing up with mangas and hip-hop culture, passionate about art and music since his childhood, SupaKitch found in the Street a large choice of mediums and sources of inspiration that flourish in his work. His first graffiti dates back to 1990. 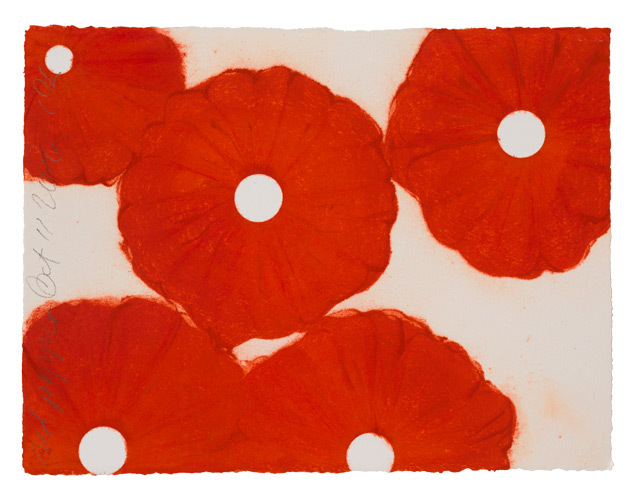 Since then, the French-born artist has had the chance to experiment with a wide variety of mediums (including tattoos). 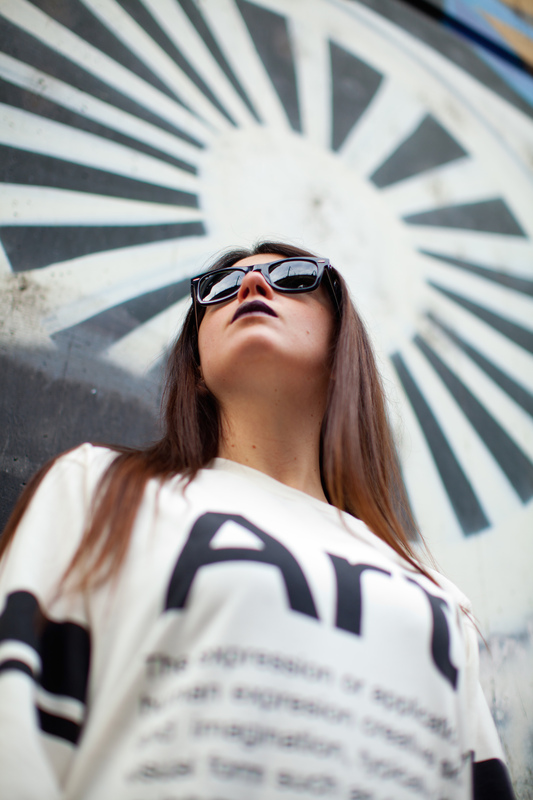 A fashion-lover at heart, SupaKitch has founded with Koralie, his partner in life and biz (sorry Girrrrls!!! ), their clothing collection Metroplastique, and won the prize of “Young Entrepreneur of Fashion” with it in 2005. On the Wave Home will showcase his brand new body of work — a solo show at Kolly Gallery that promises to blow your mind with its new dark hues and symbols. Posted in Art Guides and tagged annie Leibovitz, art blogger zurich, art galleries in zurich, art in zurich, contemporary art, Donald Sultan, exhibition to see in Zurich in february, hauser&Wirth, kolly gallery, photography, rodney graham, street art, Supakitch. Bookmark the permalink.